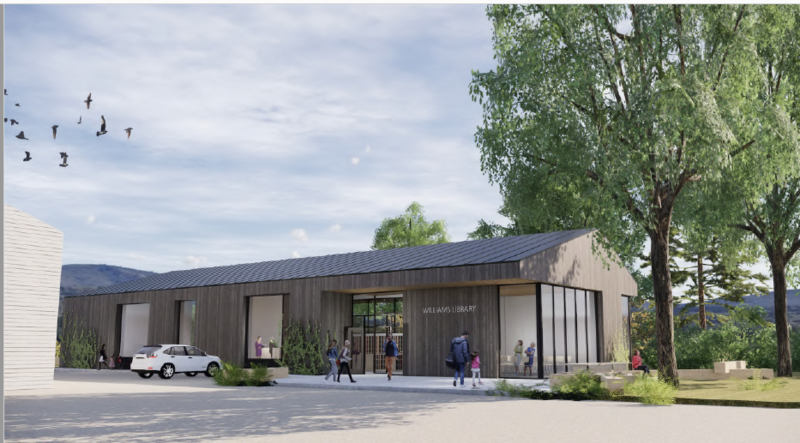 In response to concerns about library buildings expressed by community members, volunteers, and donors, Josephine Community Library District and Josephine County Library Foundation have made library building improvements a high-priority strategic goal. Phase 2 with the Facilities Master Plan is now complete, and the feasibility study is starting. Immediately following the formation of Josephine Community Library District in May 2017, community members, volunteers, and donors expressed concern about the state of the existing buildings, especially in Grants Pass, Williams, and Illinois Valley. Grants Pass and Illinois Valley library buildings were constructed in 1959 and were updated in the mid-1970s. The Williams branch is a temporary mobile unit constructed in 1977. It lacks bathroom facilities or running water. All three buildings are in states of disrepair because of severely limited resources in recent years. Inadequate space for books and other materials and insufficient meeting and collaboration areas, prevent the ability to provide the programs and services the community expects and needs. To respond to this community interest and concerns about the buildings, the library district set the goal to improve library buildings. In this effort, the district is partnering with Josephine County Library Foundation, which raises funds for special projects that improve library services for our community’s children, teens, adults and seniors for decades to come. The first step in achieving this goal was to complete a Facilities Master Plan in accordance with Oregon Library Association Public Library Standards. 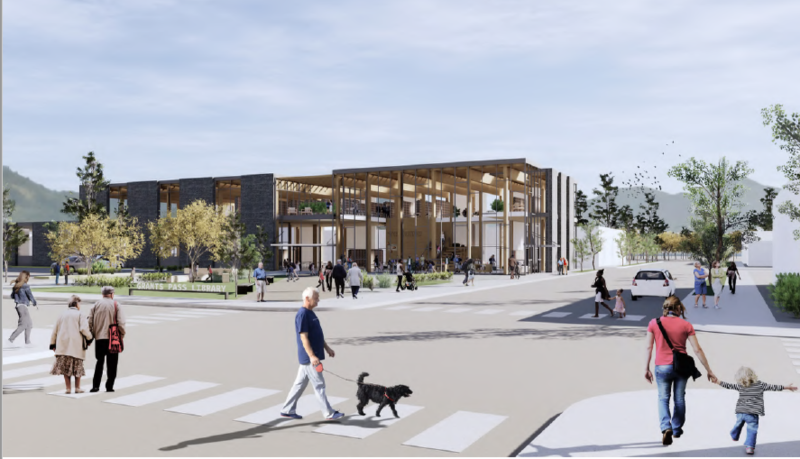 This plan looked to include a vision for library buildings which addresses community needs in a cost-effective manner. The district and foundation formed a joint Facilities Oversight Task Force to coordinate and advise the buildings effort. Replace the existing Grants Pass library with a new building. Replace the existing Williams library with a new building. Renovate and expand the Illinois Valley library. Evaluate the Wolf Creek library’s mechanical, security, and IT systems to determine maintenance needs. Facilities Master Plan Phase 1 Report, Executive Summary (pdf): The two-page overview of recommendations for the four library branch buildings, prepared June 18, 2018 and revised January 31, 2019. Facilities Master Plan Phase 1 Report (pdf): The 25-page report detailing building issues, recommendations, and specifications. This report was prepared June 18, 2018 and revised January 31, 2019. Phase 1 Facilities Presentation (pdf): The 37-slide presentation summarizing the findings of the Phase 1 effort, as reported to the library district board on June 21, 2018. Assess the Wolf Creek and Illinois Valley library buildings to evaluate structural, mechanical, electrical, plumbing, roofing, security, and IT systems. Develop preliminary concept drawings and cost estimates for a new Williams library. 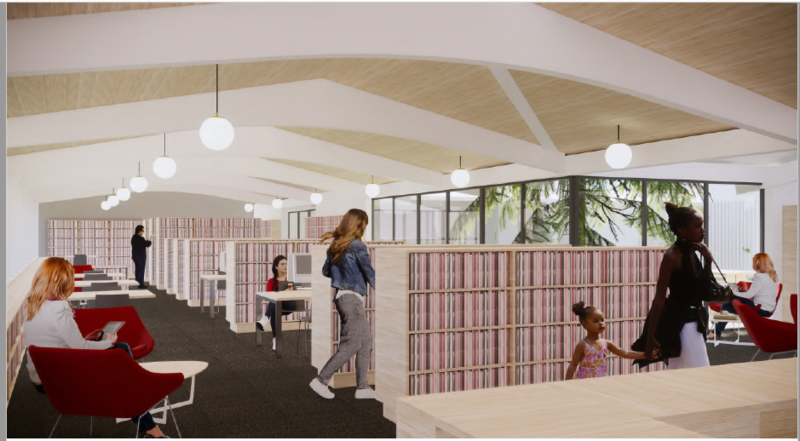 Identify building site criteria, evaluate potential building sites, and develop preliminary concept drawings and cost estimates for a new Grants Pass library. Develop preliminary concept drawings and cost estimates for renovations and expansions to the Illinois Valley library. The completed Facilities Master Plan integrates library program specifications from Phase 1 with building assessments, initial concept drawings, and cost estimates from Phase 2. This plan outlines the rationale and roadmap for future library building construction and renovation projects. A public presentation of the Facilities Master Plan was held at the Grants Pass branch on January 31, 2019. 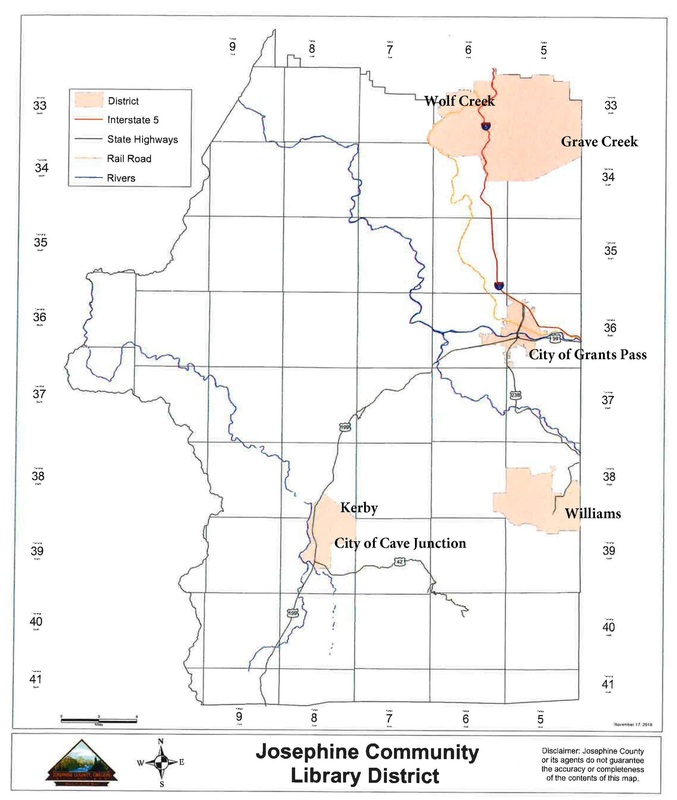 Master Plan Presentation (pdf): The 81-slide presentation summarizing the Facilities Master Plan for the Wolf Creek, Illinois Valley, Williams, and Grants Pass buildings, as reported to the library district and library foundation boards in a public meeting on January 31, 2019. Facilities Master Plan, Executive Summary (pdf): A four-page overview of the Facilities Master Plan for the four library branch buildings. Facilities Master Plan report (pdf): The complete 260-page Facilities Master Plan for the four library branch buildings. This plan contains the full Phase 1 report, building assessments, cost estimate reports, and preliminary concept drawings. Based on the Facilities Master Plan, the library district and foundation will conduct a facilities fundraising feasibility study to determine how much can be raised for the recommended projects. The study will review and project potential fundraising revenue through foundation grants, special government programs for building projects, and direct donations. The feasibility study report is scheduled to be published in June 2019. The organizations will then prioritize and schedule the improvements and launch a community capital campaign to raise funds for building construction and renovation. This fundraising is expected to take at least one year. Such a capital fundraising campaign is necessary because the lean operating budget funded by the library district’s tax receipts does not provide for capital improvements. The capital campaign will be carried out by Josephine County Library Foundation. 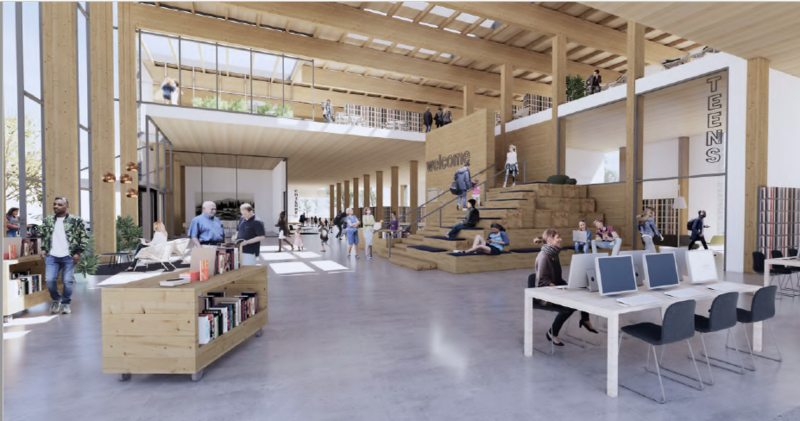 The priorities and scheduling of the various recommended building projects will be determined by library leadership based on the recommendations of the Facilities Master Plan and the success of the capital campaign. This page will continue to be updated as the library district and library foundation move through the process. For more information, email info@josephinelibrary.org or 541-476-0571.